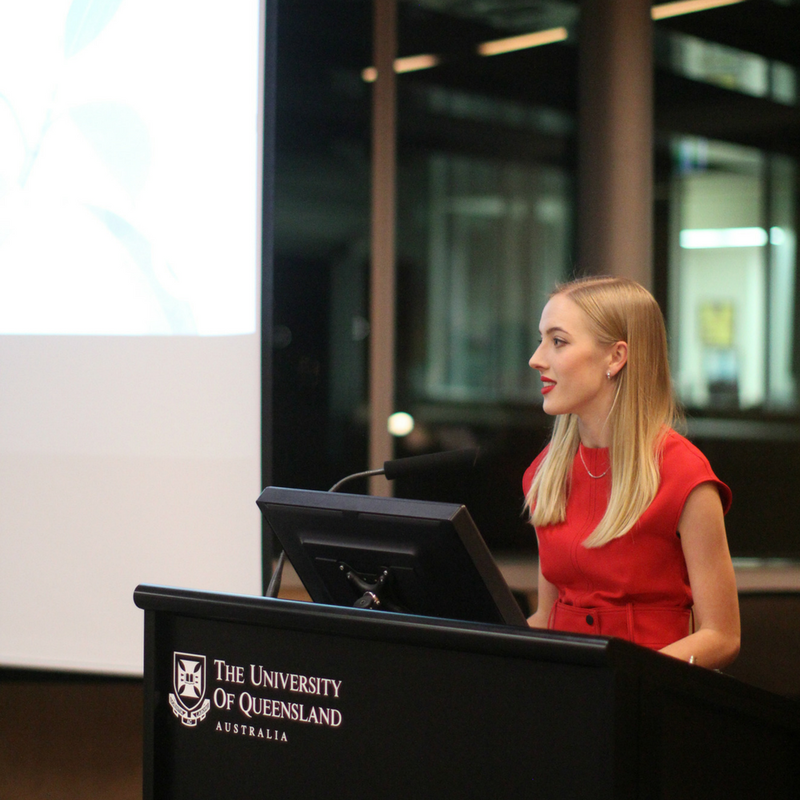 Careers — The University of Queensland Law Society Inc.
We ensure that the students of TC Beirne School of Law have the best access to career opportunities and training. In addition, we strive to give students the chance to meet face to face with potential employers, with a substanial on-campus presence from most of the large law firms in Brisbane, as well as connections with more diverse legal and non-legal opportunities. An evening of brief seminars run by various law rms in Brisbane, giving an insight into the workings and unique opportunities offered by each. In addition, most seminars focus on a particular skill which is essenial to a student’s career progression; for example, the skill of writing a resume and a cover letter, interview techniques or the art of the cocktail party – as well as the graduate experience at a particular firm. These brief points of advice are the best way to get to know a firm before the all-important interview, and are extremely beneficial to all who attend, whether they are in their first or last year of law school. You can view the 2018 Clerkship Guide here. A networking event designed to give students the opportunity to have one-on-one conversation with potential employers. The careers team invites not only our sponsors, but a wide range of law and non-law professionals to give students a unique chance to further their career prospects. In recent years, we achieved a perfect 2:1 student to professional ratio, creating an intimate and successful event for employers and students alike. The event is mainly geared towards those students who are heading into their clerkship year; however we encourage all students to consider a ending. Seminars run across both semesters one and two, with our PLT partners which focus on informing students about the various Practical Legal Training providers in Australia. A little known fact to law students when they begin their degree is that graduation is not the point where you becomes a lawyer. Completing a Practical Legal Training (PLT) course will teach you the necessary practical skills of being a lawyer before you are admitted as a solicitor. The careers team receives career and volunteer opportunities regularly which appear on our Facebook page ‘Careers Space’, and students are encouraged to frequently check for new updates. The two programs are designed for undergraduate students who are not in their first, penultimate or final years, and postgrad-graduate students who are not in their first year. There is a common problem among law students that you need to have legal work experience to get a legal-orientated job, but to get a legal work experience you need to have a legal-orientated job. It’s the ultimate Catch-22. The programs are designed to circumvent this problem. Students who are placed in BWEP work either for a single barrister or for chambers and experience many things such as meeting with solicitors or clients, and attending court. Students placed with Ashurst have the opportunity of experiencing life at a commercial law firm before the clerkship year.